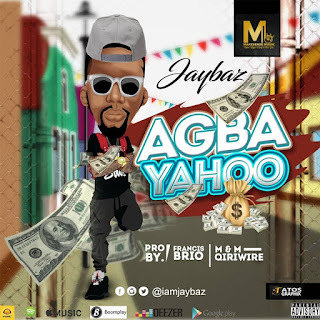 Lagos blogger and sensational rapper Jaybaz, enlightens against illegal hustle with another street banger, titled “Agba Yahoo” on a freshly produced beat by Francis Brio. 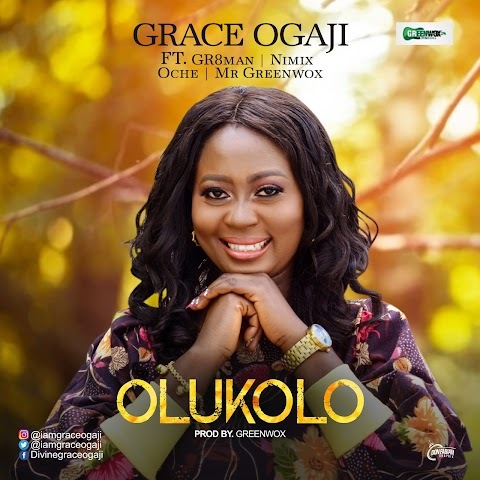 This comes after a successful collabos with label mates at Makesense Musik. He believes Qdot’s recent single was a tip from this track as he claims Qdot had earlier knowledge of it before going ahead to release Koshi Danu. Well, listen and enjoy the wicked jam. Nigeria's Number 1 Music and Media Promoting Company, Focusing on social media promotion, Artist management, re-branding, Event Hosting, YouTube & Web monetization..